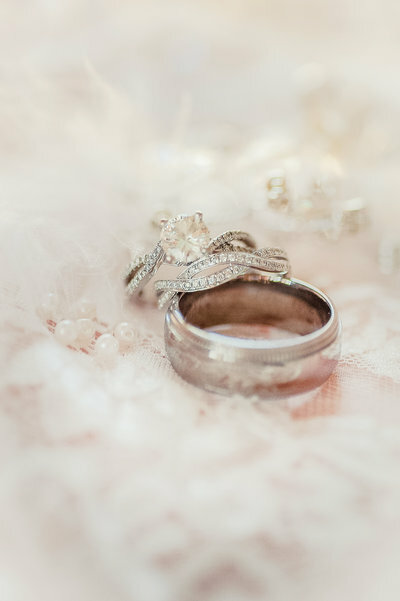 We accept a limited number of weddings per year, assuring that we are able to give the utmost attention to of all of our clients and their needs. Our effort is to make the wedding a comfortable, joyful day in whatever ways we can. A smiling, relaxed couple is a photogenic couple. 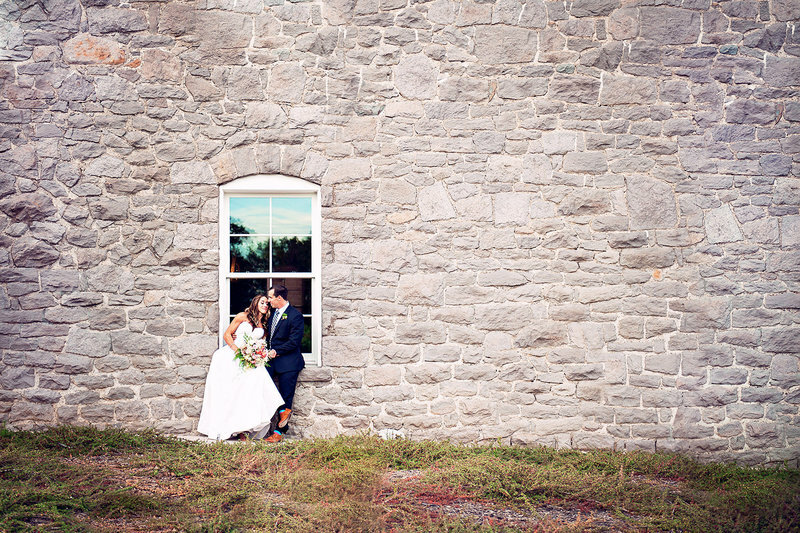 Our images have been described as light, warm, soft, loving, airy, real. Our desire is that they will be timeless. Clean and as true as the day was. YOUR LOVE IS TIMEleSS. LET'S MAKE memories that last a lifetime. We'd love to chat with you or to answer any questions.